Call or text me directly at 303-246-1777 or email ben (at) benfanning (dot) com. What the heck is a Chief Engagement Officer? What’s the one word that CAN ignite your career? 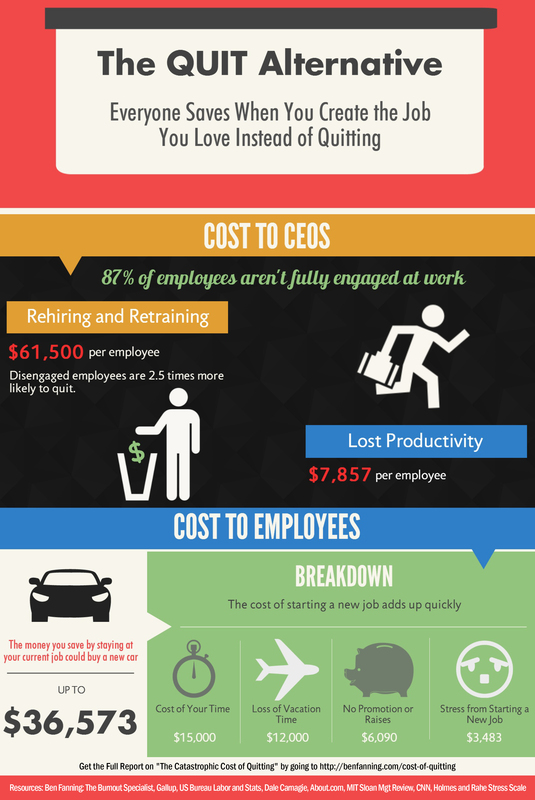 What are the 3 questions you MUST answer before quitting your job? Why is the grass always greener on top of the septic tank? What’s the one question that always motivates? 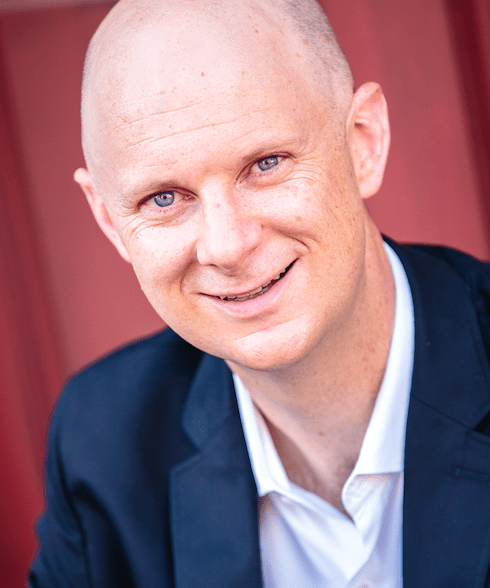 Today’s guest, Ben Fanning is a Chief Engagement Officer and leading authority on helping people transform their current job into their dream job. 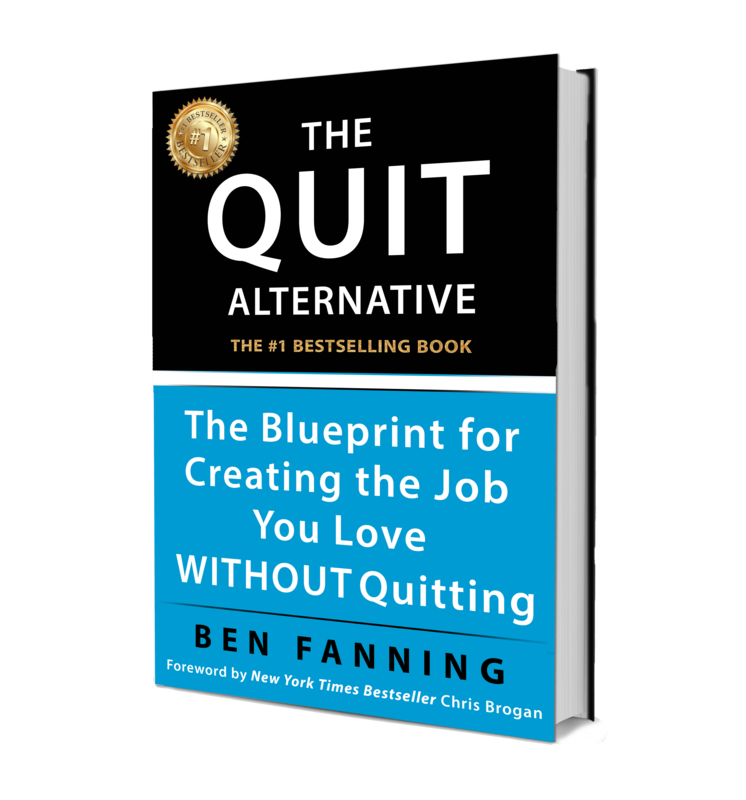 Ben is the #1 bestselling author of, The Quit Alternative: The Blueprint for Creating the Job You...Without Quitting. 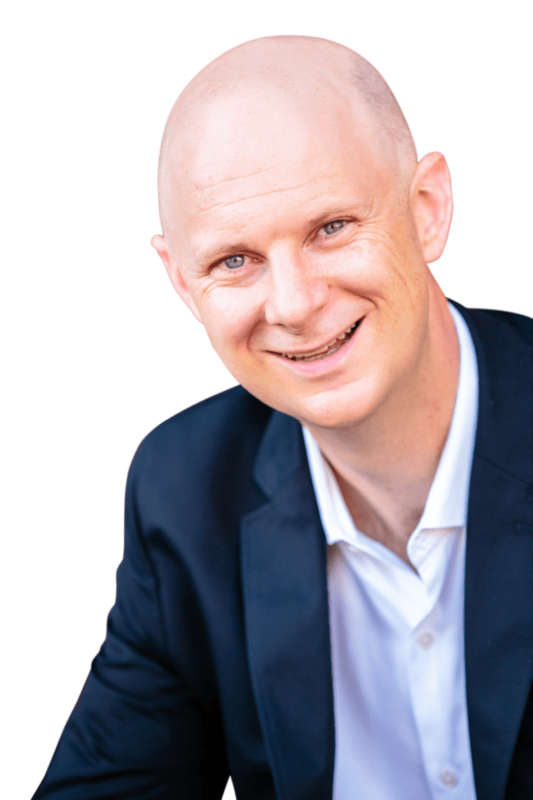 It’s been distributed in over 39 countries and endorsed by NYT Best Seller, Chris Brogan, plus several Fortune 50 Executives. Contact me now by calling or texting directly at 303-246-1777, or emailing ben (at) benfanning (dot) com.